JPMorgan Chase Chief Executive Jamie Dimon is bullish on wealth management, expecting to increase the banking giant’s force to 6,500 by the end of the year, he wrote in the company’s annual report filed on Thursday. The number would represent an addition of about 300 wealth advisors, or a 6% annualized growth rate since 2016. The New York-based bank company spreads its advisors across a wide range of functions and expertise. 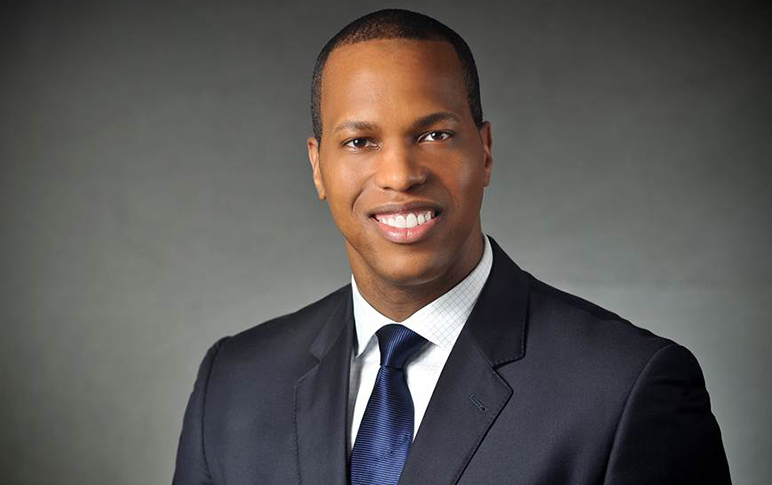 The majority are bank branch-based advisors in its mass-affluent Chase Private Client group, with about 2,800 additional advisers on JPMorgan Private Bank or J.P. Morgan Securities teams servicing high- and ultra-high-net worth clients. 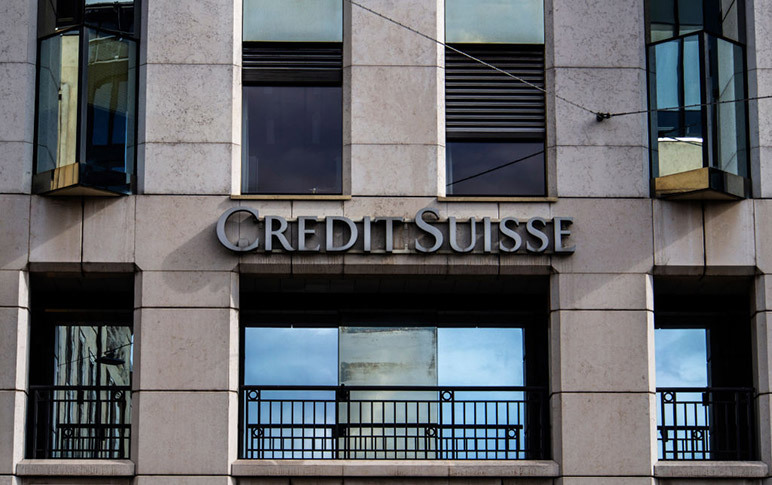 The bank’s in-branch and private bankers are paid salaries supplemented by bonuses, unlike the smaller group of traditional brokers that Chase inherited from Bear, Stearns during the financial crisis of 2008. J.P. Morgan has revved up its hiring efforts in the brokerage unit, and was an aggressive recruiter of Morgan Stanley brokers in the short grace period after that firm announced its intention to withdraw from the Protocol for Broker Recruiting in late 2017. “We are expanding our footprint to capture more of the opportunity across the U.S. wealth management spectrum,” Dimon, 63, wrote in his annual letter. The largest U.S. bank’s wealth management businesses cumulatively generated $6.9 billion in 2018, or 6.2% of the company’s total revenue of $111.5 billion. The company is not breaking out growth targets for particular areas of its wealth business, a J.P. Morgan spokesman said. 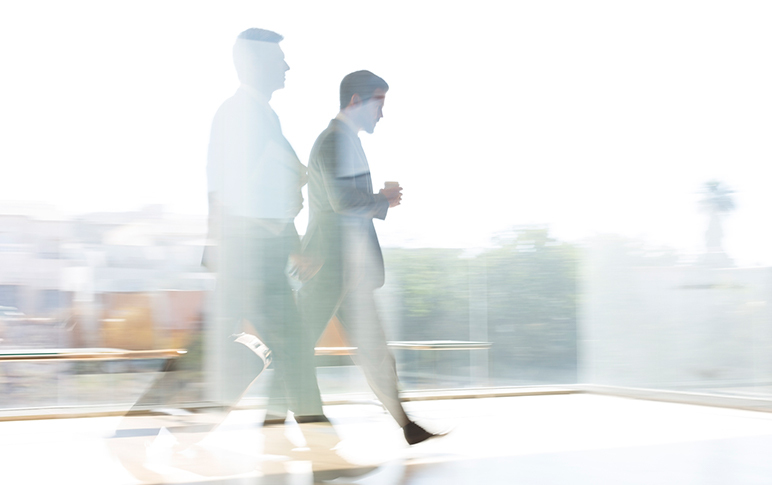 In 2018, the ranks of private bankers and J.P. Morgan Securities brokers rose by 260 advisors. 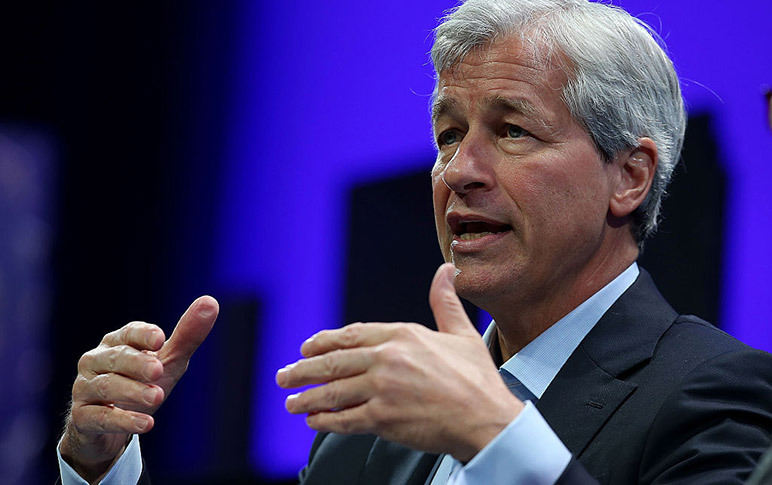 Dimon’s growth aspirations would still put J.P. Morgan well below the advisory ranks of rivals. Morgan Stanley has about 16,000 brokers and Bank of America some 18,000 spread among its Merrill Lynch wealth and its traditional private banking units. Both companies, however, have been tightening expense controls and pulling back on recruiting, as has UBS, which employs about 6,300 advisors in the U.S.
Mary Callahan Erdoes, chief executive of J.P. Morgan’s asset and wealth management division, said in February that the company manages around 8% of the $4 trillion-asset ultra-high net worth market in the U.S., around 1% of the country’s $10 trillion of high-net worth assets and around 4% of its $20 trillion of mass-affluent assets. Two managers of the wirehouse’s unit for ultra-wealthy clients decamped without explanation in recent days. Turn over in their bank based Chase Private Client is around 35% in Northern California. Not sure what Mary’s saying. Also, the grid tops out at 35%–lowest in the industry. But hey, you get to peddle JPM funds all day long. Big where it matters, small where it counts. J.P. Morgan has one of the strongest balance sheets of any firm on the Street. As they expand the geographic footprint of their elite wealth management offices, they will increasingly be able to attract top advisors to the firm’s ranks. As you know, Ron, I would be there today, if they had an office in my city. > Reply to Michael N.
Ron you treat your Top producers like dogs. Do not pay management at industry level so you have the most in-experienced reps as Managers who can’t train or take reps to the next level. None existent training program, unless you want to count the Bank One’s ( banker train to be an advisor program).Not counting the lack of knowledge of the rules and regulations that the firm violates on a daily basis. It’s sad that they all hide the truth from Jamie. Pray that the regulators and politicians don’t find out that you would actually make Wells Fargo look like choir boys. Your bank has had more widget contests than Wells ever did. Also your Elite Wealth Office statement is a joke. Your Private Bank Portfolio’s are horrible.You could not attract experienced advisor’s to save your life. Private Client and Private Bank biggest ripoffs on the street. John (aka Tyler) I’m not an employee of the bank. If you have some thoughts about that firm, you might want to direct them to someone who is. Does JP Morgan Securities allow advisors to have foreign clients? The branch based advisors are not salaried. They are fee/commission based. what happened to jpm securities–where r they in this ?